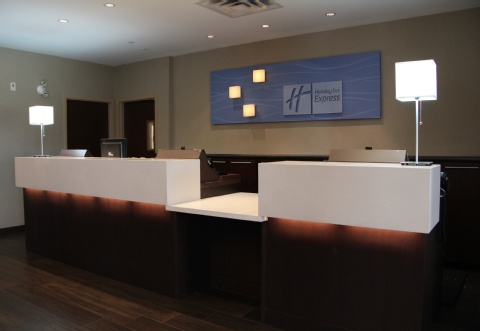 Holiday Inn Express Hotel Suites in Richmond bc hotel. 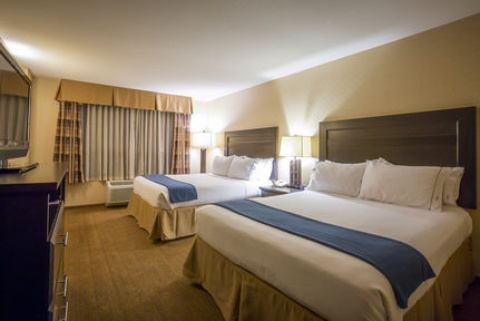 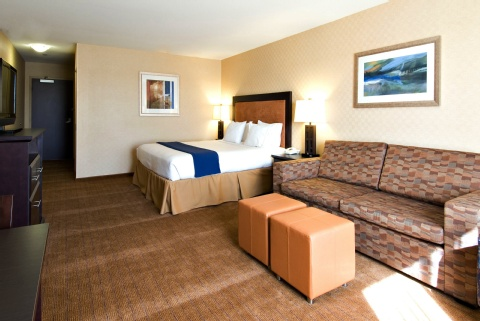 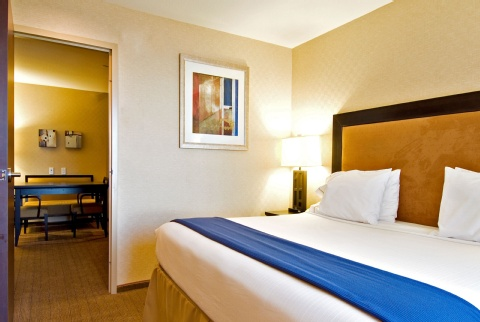 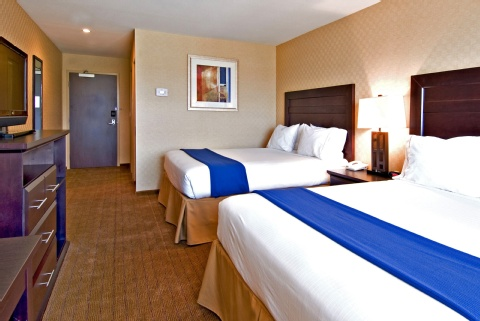 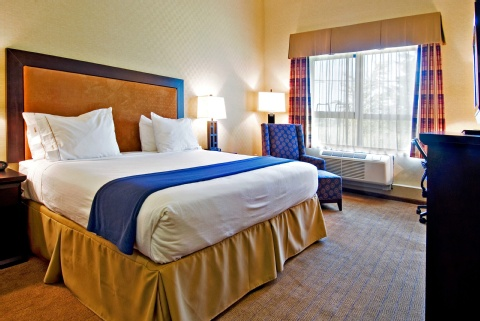 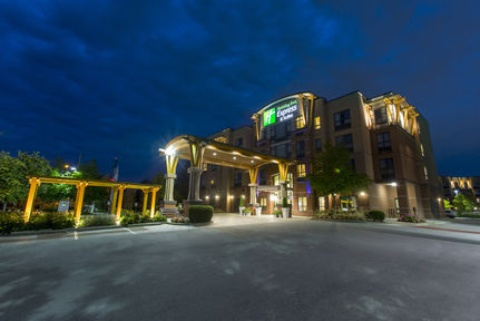 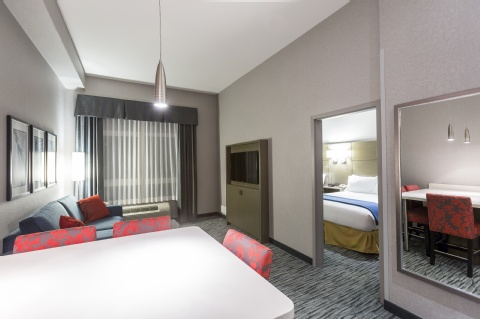 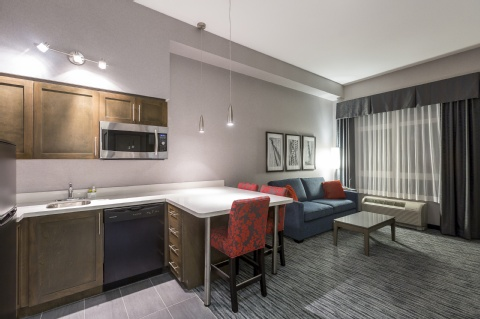 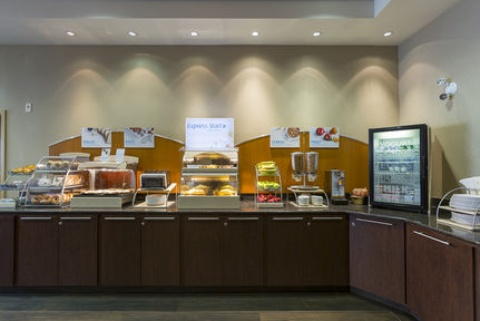 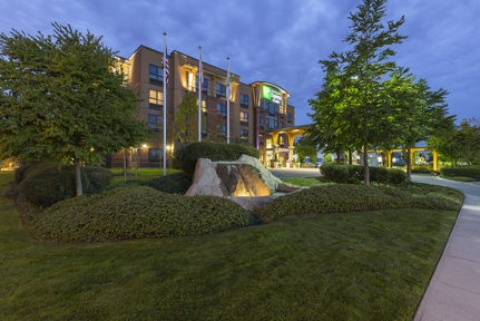 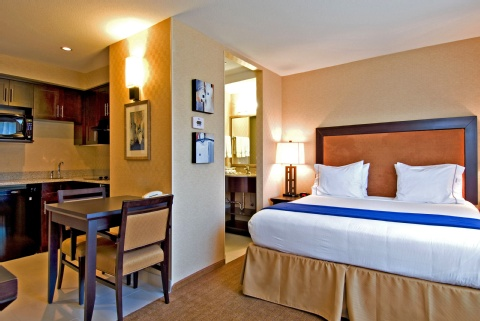 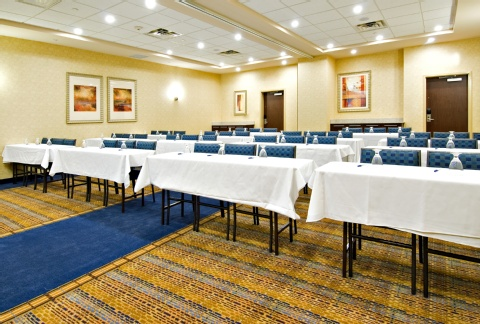 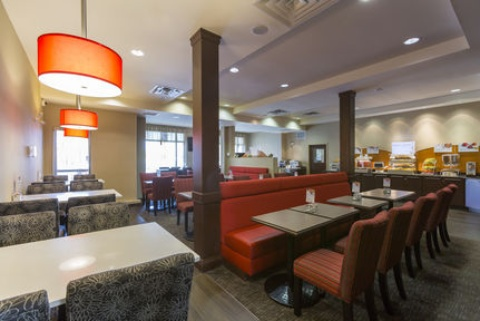 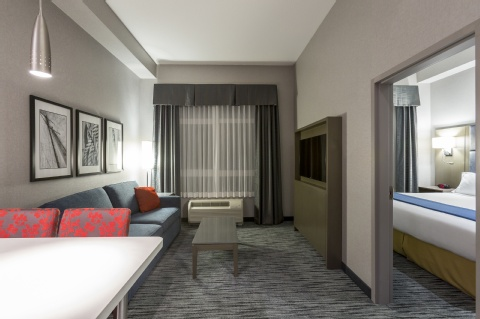 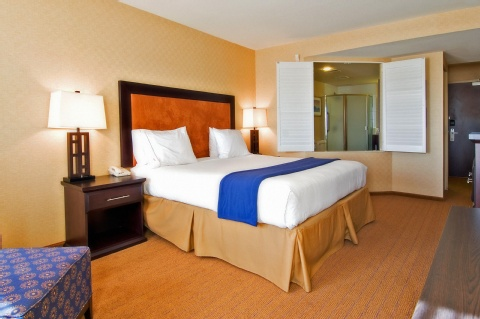 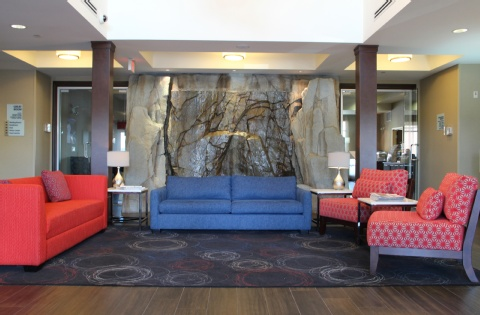 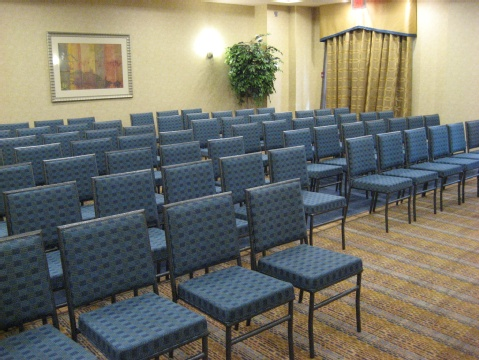 The holiday inn express hotel and suites riverport richmond bc offers convenient access to yvr airport free 24 hr shuttle bc ferries us border and downtown vancouver bc plus local attractions great vancouver shopping and vancouver international airport yvr. 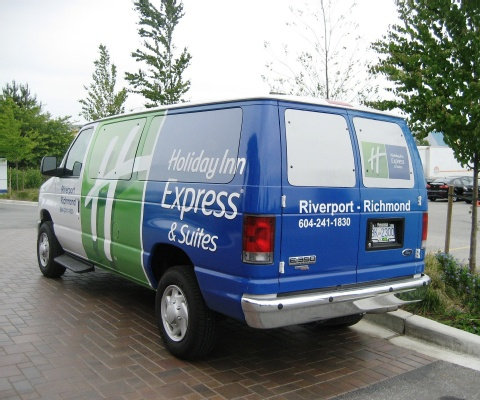 Free 24 hr airport shuttle complimentary high speed internet keeps you connected and enjoy complimentary hot breakfast buffet every day. 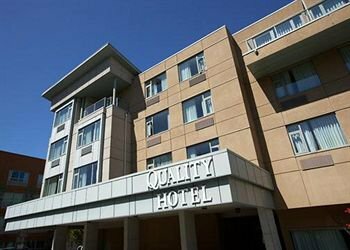 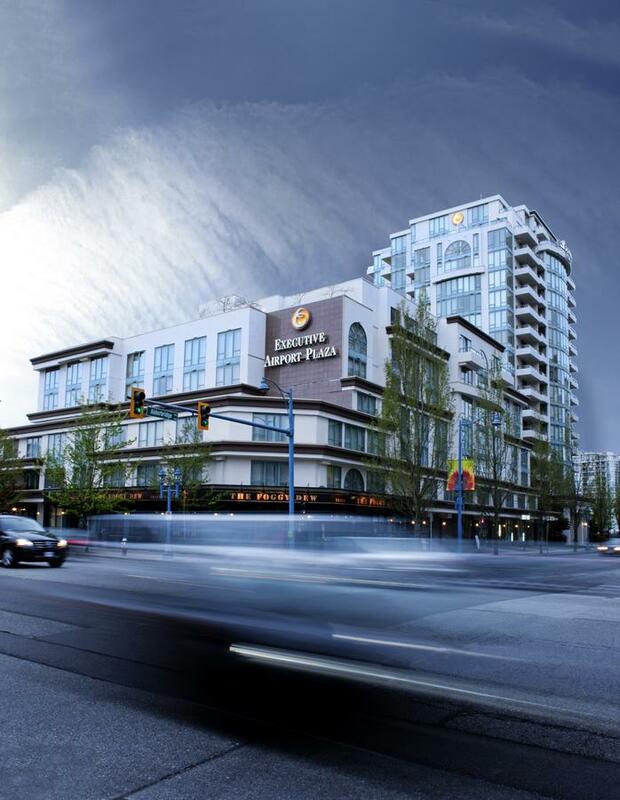 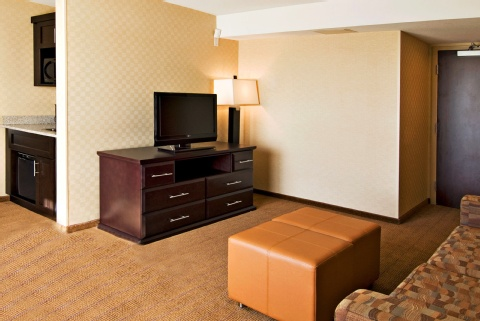 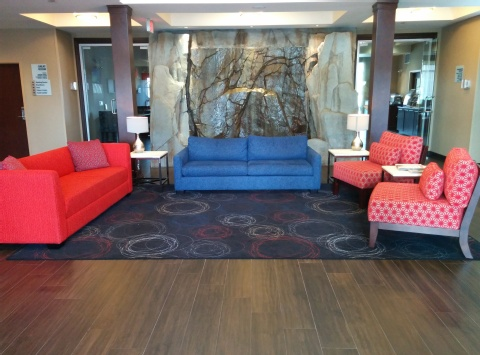 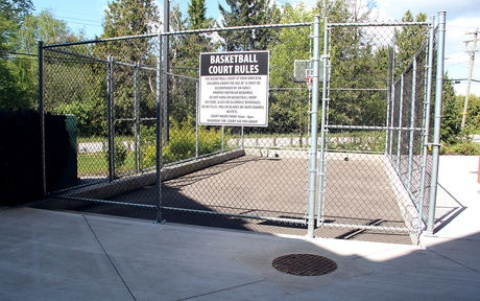 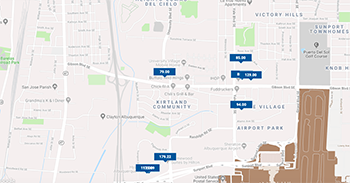 Our hotel is ideal for families staying in metro vancouver steps from richmond ice center silvercity riverport sports and entertainment complex. 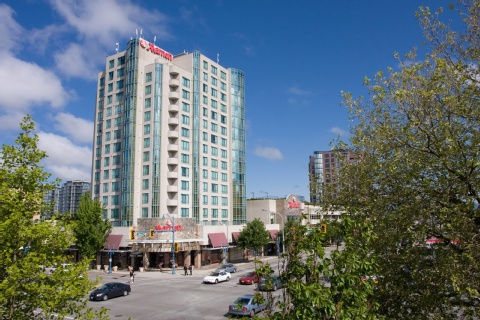 Many restaurants two pubs and imax movie theatres are next to the hotel. 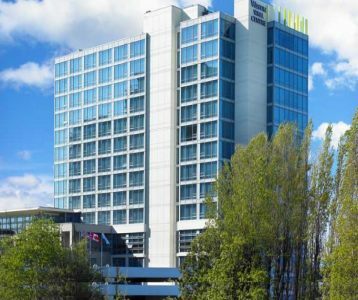 Nature lovers tour vancouver aquarium stanley park or the many parks in the area. 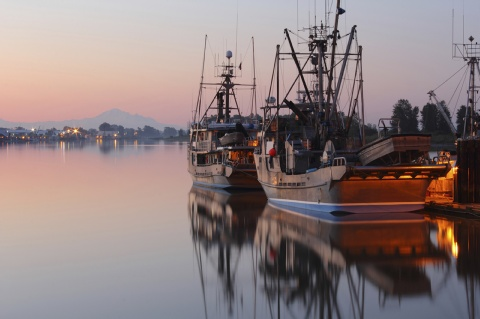 Visit historic steveston village or gastown in downtown vancouver fairly close by our holiday inn express hotel. 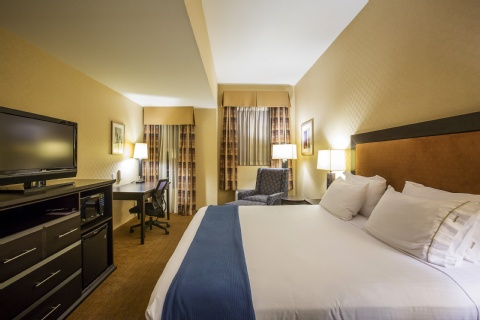 A free 24 hour airport shuttle will get you here complimentary high speed internet will keep you connected and enjoy complimentary hot breakfast buffet every day. 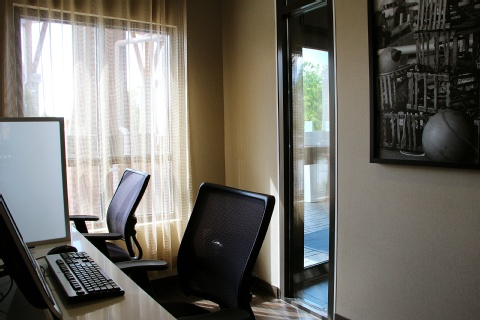 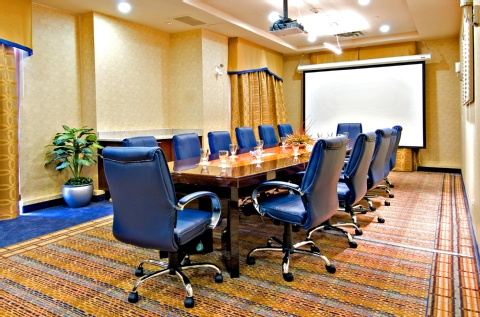 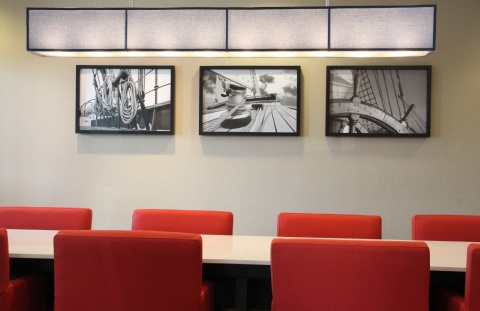 Business parks corporate centers annacis island delta business area and richmond hospital perfect for business travelers meetings in richmond or vancouver. 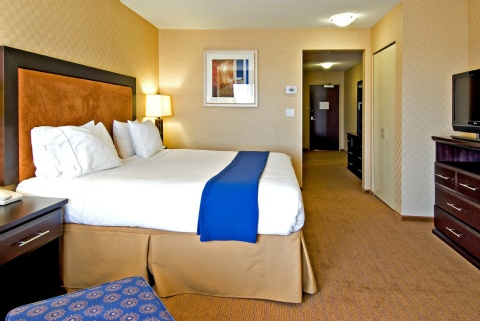 During your stay enjoy a swim in the heated indoor pool relax in the whirlpool or workout in the fitness centre. 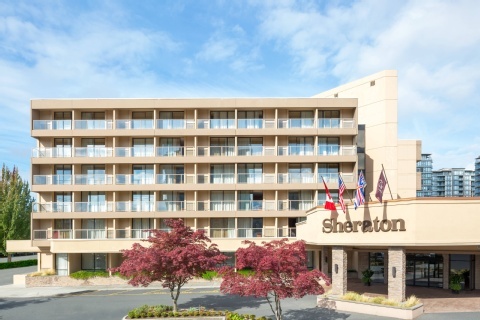 Vacation travelers enjoy staying in richmond bc as they experience everything vancouver bc area has to offer. 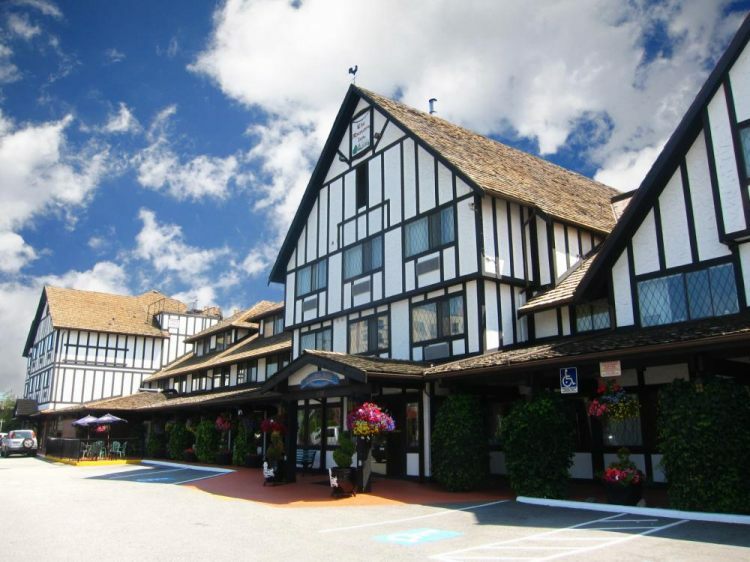 Best hotel inrichmond.